Also, Peterpan Complex (1 May – Studio 2; 3 May – Seel Street Stage), Hugh Keice (2 May – Brooklyn Mixer; 3 May – Sound Food and Drink), and Hellivision are also coming to perform live in the UK. 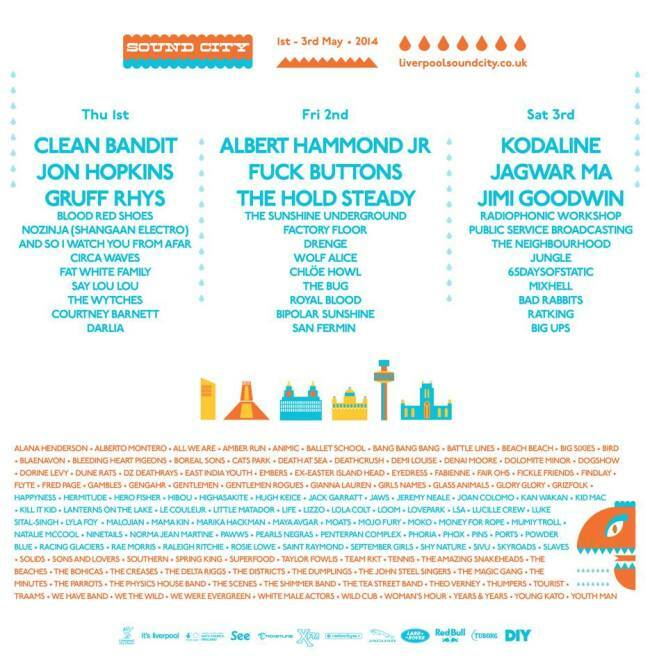 Three of them will be joining the rest of the bands at the Liverpool Sound City. 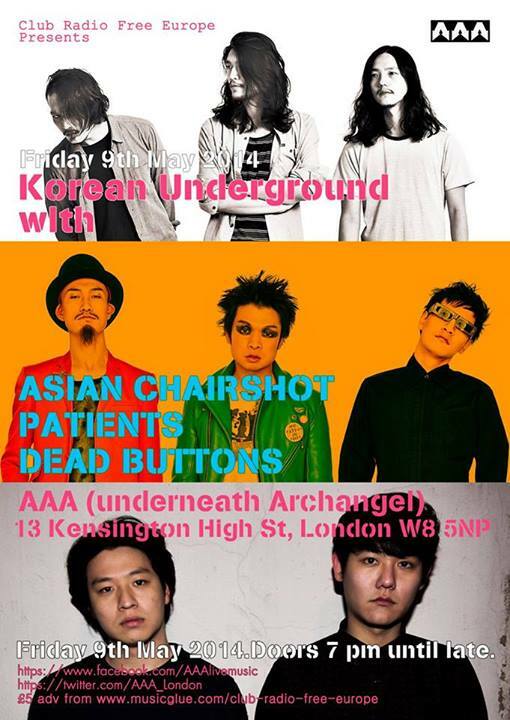 Peterpan Complex and Hugh Keice did perform in London in April and they are back in the UK again to give you unforgettable experience of listening to their music and live performances. So, mark your calendar, get your tickets, and head over to the location to see all the bands perform live throughout the UK in May. More live performance details and interviews coming soon.